« Can Your BPM Software Handle These 3 Workflow Types? Massive coordination is necessary for fastest recovery from natural disaster. In many cases, if basic services (like electricity) remain available, residents are advised to shelter in place, but these residents may still be coping with property damage. 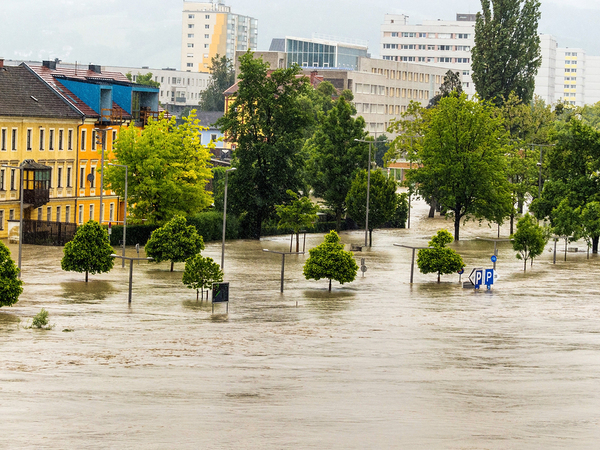 By placing assessment and help request forms online after a natural disaster, local governments streamline response time and have an easier time triaging damage so they can allocate resources optimally. In July 2016, the county of Maui in Hawaii was hit by Tropical Storm Darby and, even though the area dodged the worst of the potential damage, residents faced extensive cleanup afterward. Heavy rainfall was the main problem, with parts of Hawaii experiencing seven inches of rain in only three hours, with the result being widespread flooding. The County of Maui placed damage assessment forms on the county government website so residents could document the damage they personally experienced. They were not claim forms like the ones filed with insurers or disaster recovery agencies, but informational. By gathering information about what damage happened in exactly what locations, the county could allocate recovery resources where they could do the most good in the least amount of time. This type of response would have been far more difficult had they tried it with paper forms filled out by hand. Floods and severe storms are common in the U.S. in the summer and, when residents have a quick, convenient way to document damage to their property, less time is wasted trying to sort out where to send recovery crews first. The forms themselves can be made to trigger certain actions. For example, if a resident documents a tree falling on his roof or car, the completed form could automatically trigger an escalated response compared to neighbors who had less damage. Forms can easily be designed so that residents can attach photos of damage to submit along with the forms. 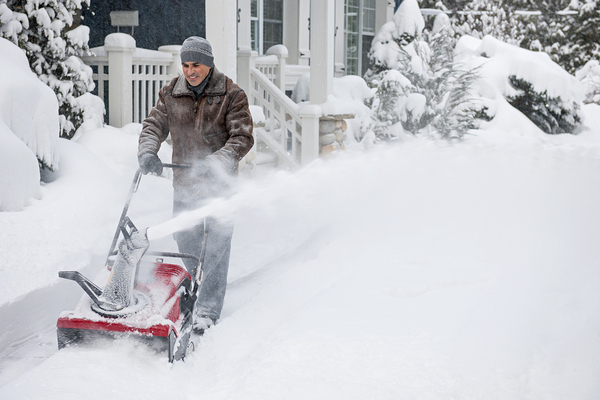 Online forms can be used to request checks on the elderly and report winter storm damage. Winter storms can be particularly difficult for vulnerable populations like the elderly and families with very young children. Assuming electric power has not been lost, allowing people to reach out by completing online forms can help ensure that the most vulnerable receive help if they need it. Even non-local friends and family could be involved. Say a family is worried about an elderly relative who is snowed in and has health problems. An online form requesting a check on that person’s well-being can put minds at ease and help ensure nobody is inadvertently forgotten in the aftermath of a snowstorm. Wildfires can be devastating and, often, families must evacuate their homes. When they are allowed to return, they may find they’re returning to nothing but charred rubble. Online forms can be made mobile-friendly, so residents can document and report on the damage they experience using a phone or tablet, which can be a huge benefit when services like electricity haven’t been restored. Responders, too, can use mobile-friendly online forms when they respond to a request for help so that all actions are documented and time-stamped. Trying to accomplish all this with paper forms filled out by hand is time-consuming and prone to errors. Workflow tools that help local governments create and process online forms allow for each county or municipal area to create custom forms and workflows that make sense for local needs. PerfectForms is an online form software that includes extensive workflow applications that allow non-technical workers to create custom online forms and workflows that are not only easy for residents to complete, but that also can interact with spreadsheets and databases for easy record-keeping. PerfectForms has a friendly drag-and-drop interface, so no coding is required. That means forms and workflows can be made to order by the very people who use them most. We encourage you to watch our demo and see for yourself the nearly infinite possibilities for time and monetary savings that PerfectForms facilitates. This entry was posted on Friday, August 26th, 2016 at 9:55 am	and is filed under Form Design. You can follow any responses to this entry through the RSS 2.0 feed.